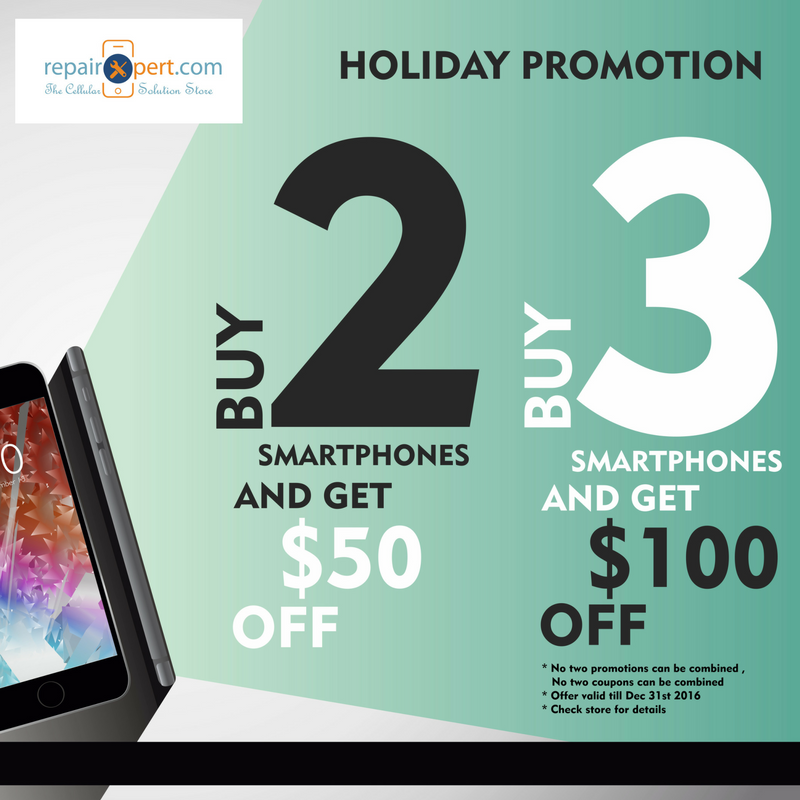 We at Repairxpert are very exicited to share our 2016 Holiday promotion. Holidays are the season of givining and we are excitied to give you more saving when you share. It is our year end sales event which will highlight special pricing on all Smartphone, Tablets & Accessories. Buy 2 Samrtphones and get $50 OFF !! Buy an iPhone 6s 64GB $550 + Samsung S6 for $425 = $975 - $50 ( Coupon ) = $925 plus applicable taxes. Buy 3 Smartphones and get $100 OFF !! Buy an iPhone 5S 16 GB $275 + Samsung S5 for $275 + 8" Tablet for $150 for a total of $700 - $100 ( Coupon ) = $600 plus applicable tax. This promotion helps you share with your loved once while we help you save money. Buy any 2 or 3 smartphones / Tablets and get special discount added to your purchase. Apple just released new iPhone models and we all know that there are certain inevitabilities each and every time that happens. First, it means millions of people will buy them. Second, it means people will flood the web with a fresh new round of complaints. Such is the case with the iPhone 7 and iPhone 7 Plus, which were just released this past Friday. Apple’s announcement that pretty much none of the most desirable new models would be available in stores kept lines abnormally short last week, though there was still plenty of commotion around the world as millions of people got their hands on Apple’s latest and greatest. Of course now that the new phones have made their way out into the world, the complaints are beginning to flood in. As a matter of fact, we might even already have our first “gate” scandal. 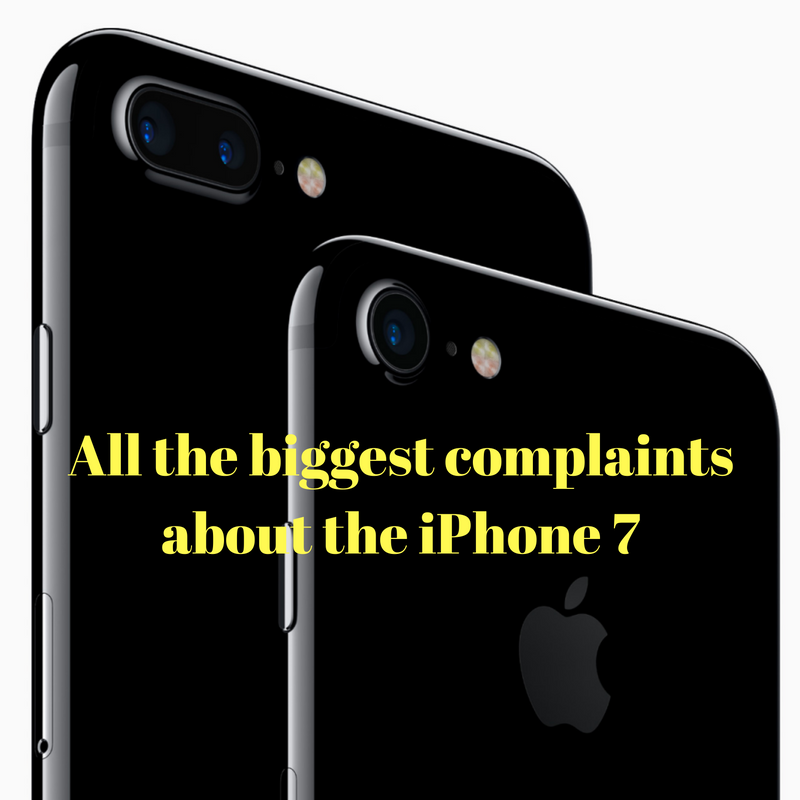 In this post, we’ll run through all of people’s biggest complaints about Apple’s new iPhone 7 and iPhone 7 Plus, and we’ll also tell you how to address them whenever possible. First and foremost, people are complaining about Apple’s decision to get rid of the 3.5mm headphone jack. You can still use any pair of headphones with a 3.5mm plug, of course, since Apple included an adapter in the box. People are still upset though, and some of the complaints are valid. In particular, people can no longer charge their phones while wired headphones connected… unless they want to buy a ridiculous adapter. Apple’s new capacitive home button on the iPhone 7 and iPhone 7 Plus are a stepping stone for the complete removal of the home button on next year’s new iPhone. Not everyone likes the new 3D Touch home button though, and it also doesn’t work when you’re wearing gloves — not even touchscreen-friendly gloves. People don’t like having to press the home button to unlock their iPhones instead of just touching the home button and letting TouchID work its magic. Luckily, this is a function of iOS and you can adjust your settings if you prefer the touch-to-unlock behavior. This post will show you how. Apple’s new Jet Black color is beautiful, but people are complaining that it’s impossible to find. And the few who have managed to get their hands on a Jet Black iPhone 7 or iPhone 7 Plus have confirmed early reports that the Jet Black finish is very prone to scuffs and scratching. What’s more, it’s a magnet for grease and grime. If you do decide to buy a Jet Black iPhone, you should absolutely plan on putting it in a case. And even then, it’ll likely still get scratched up a bit as dust and dirt works its way into the case. There were tons of complaints around the web over the weekend from people who said that the battery life on their new iPhone 7 or 7 Plus was worse than their comparable 6s model. This may indeed be the case… but only for the first day or two. We already explained why, and you can read all about it right here. Some users have found that after enabling and disabling airplane mode on their iPhone 7 or iPhone 7 Plus, they see a “no service” message in the upper left corner of the screen and are no longer able to connect to cellular networks. Apple has acknowledged the issue and is working on a fix. If this happens to you in the meantime, power the phone off, remove the SIM, reinsert the SIM and turn the phone back on. A number of users have complained that the volume controls and action button on the Lightning EarPods stop working after a few minutes of being plugged in. Unplugging them and plugging them back in seems to resolve the issue, though sometimes only temporarily. The good news is that Apple has acknowledged the problem and it says a software fix is coming in an iOS 10 update. This is a peculiar one and for the time being, there’s no available fix. Some (many? most?) iPhone 7 Plus units emit a barely audible hissing sound while in use. You can hear it if you place the Apple logo on the back of the phone to your ear and scroll down any screen. While the sound on most phones doesn’t appear to be loud enough to be audible at a reasonable distance, some users report that the hissing actually is much louder when the phone is under a heavy load. 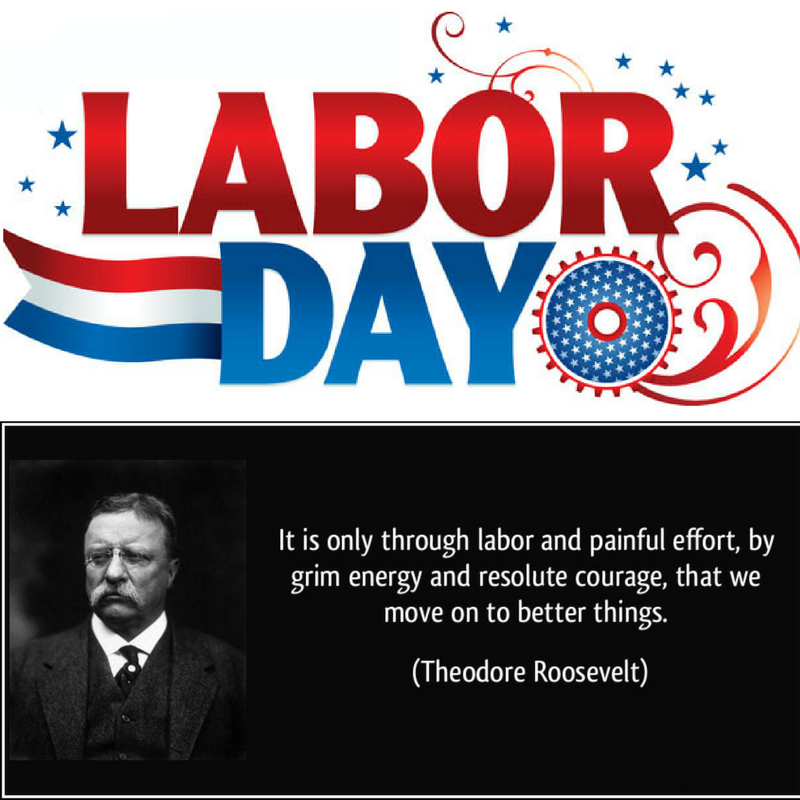 History of Labor Day !! Portchester, New York: The technological world is set to experience yet another unrivalled service as regards online repairs as Repairxpert unfolds its new product, The Like New. At Repairxpert’s website, prospective clients are offered 40% off retail and a 90 day warranty on any like new product. It also guarantees no scratches and it is definitely a great buy for back to school. 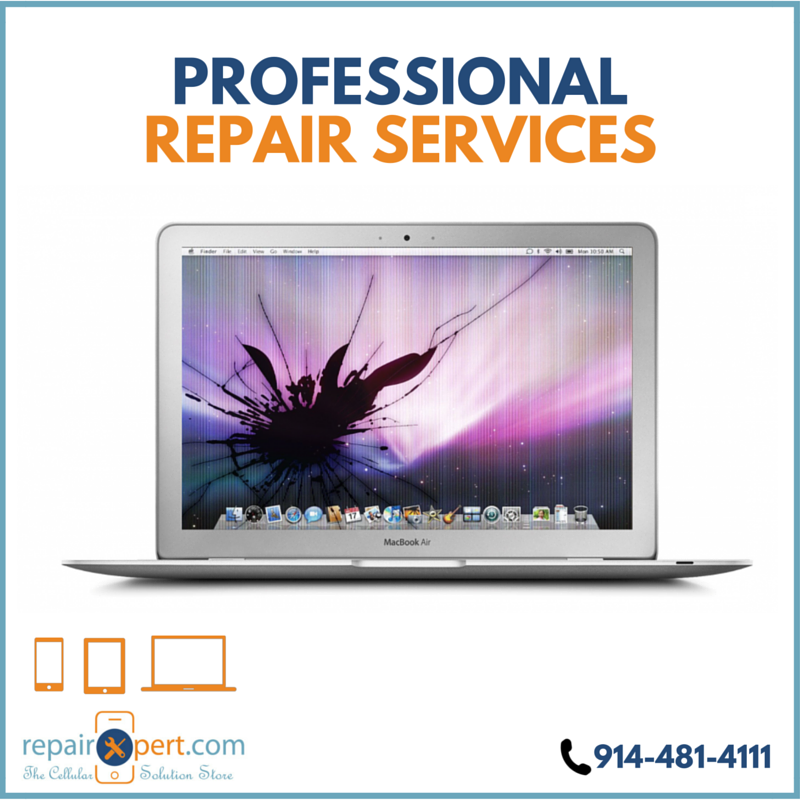 Just a click on the web address, www.repairxpert.com/shop or a visit to its shop promises an exceptional display of professionalism in service rendering, little wonder it is referred to as the best cell phone, tablet & computer repair shop. In its portfolio is a wide array of professional technicians with decades of experience in the electronic and technological sphere that are quick in performing in-depth analysis necessary to provide valuable solutions to most gadgets issues. Adhering strictly to its Code of Ethics, Repairxpert assures clients of its commitment to providing the highest quality work. The importance of having an efficient store that repairs electronic gadgets cannot be over emphasized and as a company that thrives for excellence, it’s vital to render services that will be a toast for many. That is why Repairxpert leaves no stone unturned in ensuring maximum customer satisfaction at a relatively affordable price. For enquiries or to book appointments for consultation do contact Repairxpert on www.repairxpert.com. Clients could also stop by for a free walk in diagnosis at any of the White Plains, Port Chester or Mount Kisco locations. Do not also forget to follow and subscribe to Repairxpert’s updates and information on Twitter, Facebook, Instagram and LinkedIn. 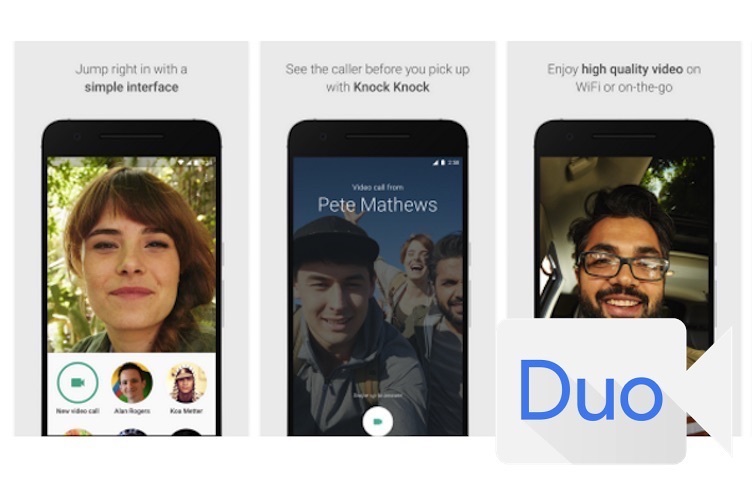 Google's video chat app Duo will support audio-only calls soon !! Google finally released Duo the other day nearly three months after announcing it. The pitch for Duo at I/O was that it makes video chat really quick and easy—it makes video chat simple, but what about audio calls? A Googler says that's coming too. This news comes by way of Amit Fulay, Google's product lead for communication. Fulay was responding to a query on G+ when he stated plainly that audio-only calls are coming to the app "soon." Of course, that's a "Google soon." It could mean in a week or later this year. It makes some sense when you consider that Google is refocusing Hangouts, which has voice calls, as a business product. Audio-only calls in Duo could be handy in situations when you have limited bandwidth or your cellular signal is too sketchy for a regular call. Or maybe you just don't want to make yourself look presentable. Whatever your reason, it'll be an option at some point in the not too distant future. iPhone 6 Lcd & Touch Screen Replacement Special ! iPhone 6 like any phone, is susceptible to cracking and shattering. 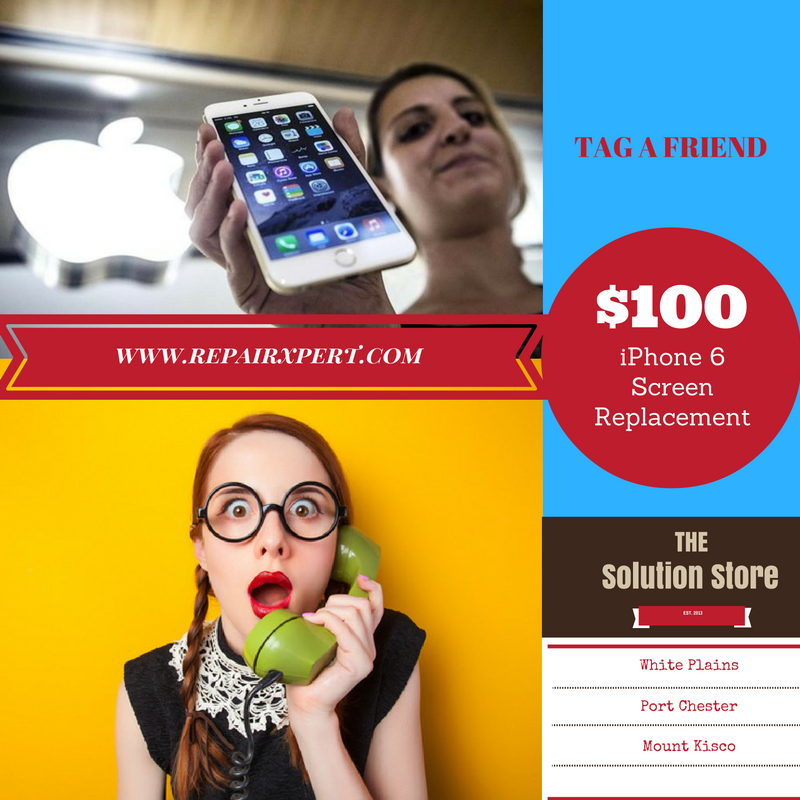 If you've broken your iPhone screen, and you're no longer covered under warranty, you may want to consider a screen replacement by repairxpert.com . It can take less than 30 minutes, if you make an online appointment before coming into the store ! Price before sales tax. Repair price might go up based on device condition. Additional cost might apply based on device condition. All repairs will carry 90 days Repairxpert Warranty. No two offers can be combined, Restrictions apply, Check store for additional details. Offer Ends September 30th 2016. The numbers illustrating the dangers of cell phone use while driving are downright startling. In fact, at any given time throughout the day, approximately 660,000 drivers are attempting to use their phones while behind the wheel of an automobile. 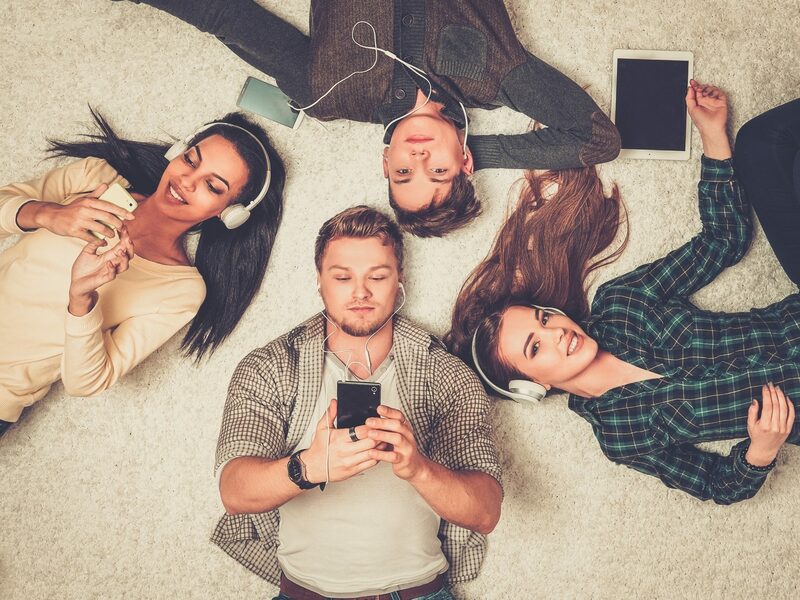 Smartphones have made it easy for us to stay connected at all times. But that can pose serious safety risks if someone decides to check his or her text messages, emails, phone calls, or any other mobile applications while driving. 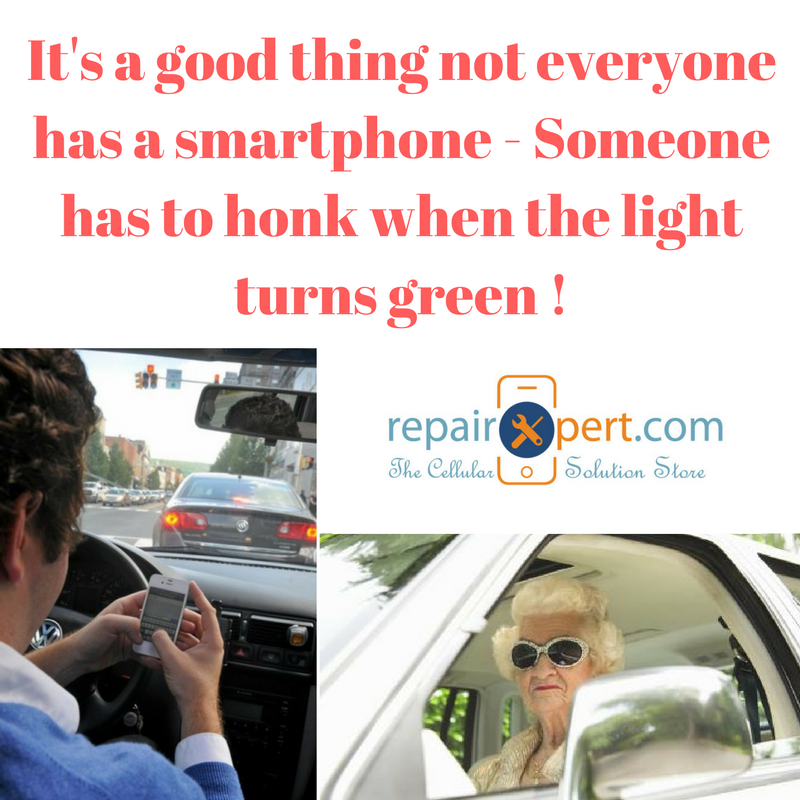 Cell phone distraction rates are alarmingly high. We hope with a little information, you'll make the right decision when you're on the road. Repairxpert is excited to offer a special promotion for all iPad Models. 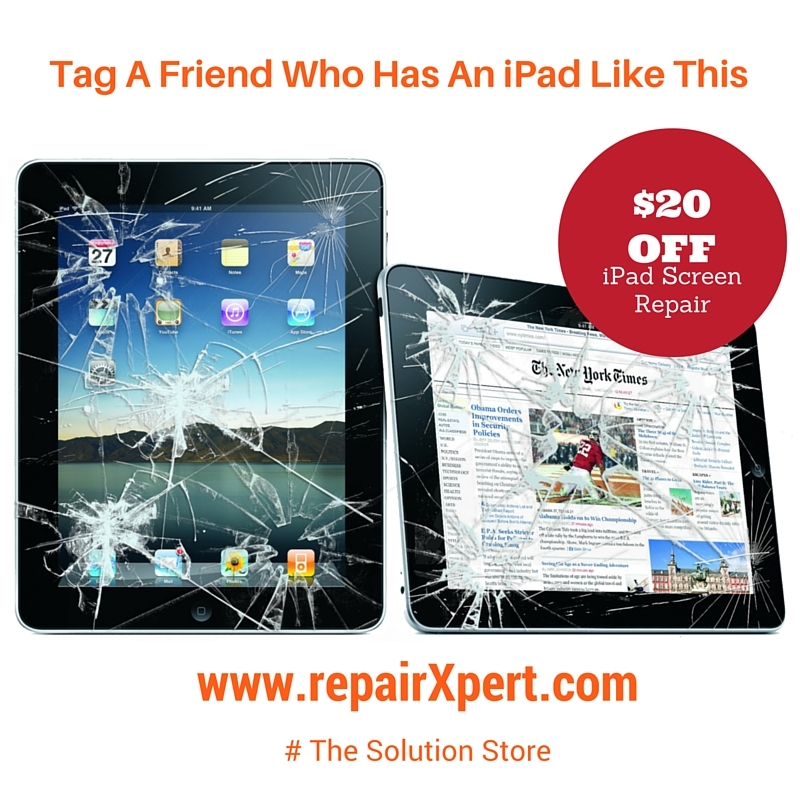 This promotion applies to all screen repairs done on any model iPad. Promotion is valid till August 30th 2016. Qualification is based on repair appointment made via link below. 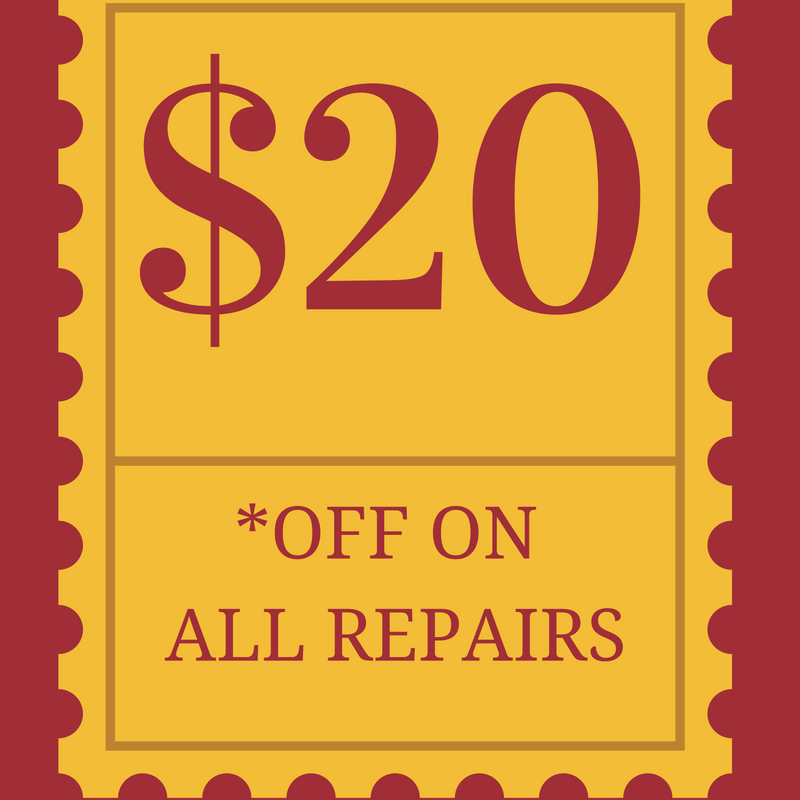 Promotion will apply a $20 off towards original price of the screen repair.